From January 8th to 10th, 2019, San Diego became the international capital city of the event industry. Each year, The Special Event is the place to be if you want to learn about the latest trends and innovations. You explore there the newest solutions for your meetings and you may find some great partners who will help you to organize the most unique corporate incentives. This year, a special event inside the special event occurred in Ballroom 20, the large auditorium of San Diego Convention Center. Michael Cerbelli and his Hot List 2019 took the stage at 8:00 AM in order to entertain the most awaited show in the industry, and VIBE Agency, alongside its partner Datakalab, were introduced to the audience. 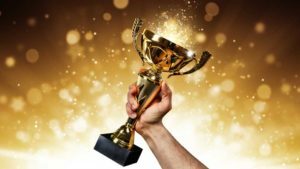 Wonderful news for our rewarded team. For 40 years, Michael Cerbelli has been shaping the world of event industry with his still more inspiring shows and productions. The man started the adventure at the age of 13 as a DJ, in 1977, but it is in New York that his talent met success. DJ, Master of Ceremony, producer, event planner…Michael leads now one of the most famous event production company in the world and works for numerous icons. As a young event planner, his passion for innovation led him to numerous tradeshows where he could learn and implement his own ideas. This is exactly how his idea of creating a Hot List, gathering the Hottest novelties that would change the industry, came in 2001. 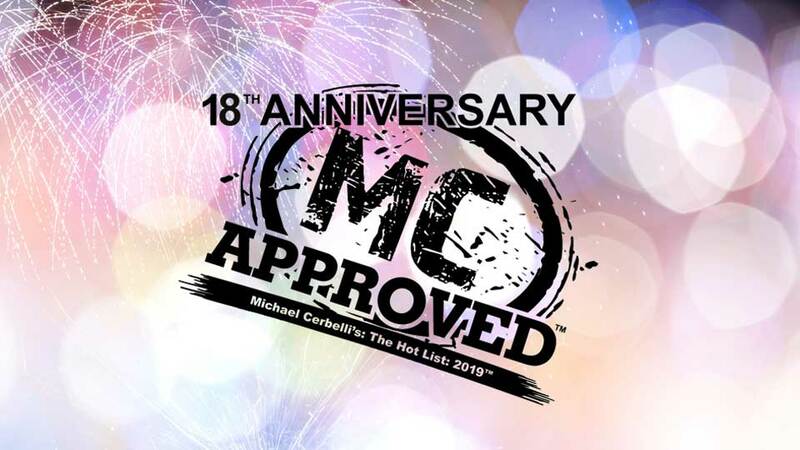 For 18 years already, Michael Cerbelli’s Hot List has been highlighting the newest ideas and trends in event production. At the beginning, nobody dared to believe in his project, as nobody understood the concept of “sharing ideas and information for free”. But Michael persevered: from a 300-seat classroom to San Diego Convention Center, thousands of attendees have experienced this great show and got inspired. Today, the Hot List is one of the most important and determinant showcase of the year for planners. It is even said that the event industry is greatly influenced by this 2-hour entertainment. Thus, being chosen to be on the List is definitely an honor for any event company. Once we learned the news, we understood that Michael showed a great interest into neuromarketing solutions for the future. 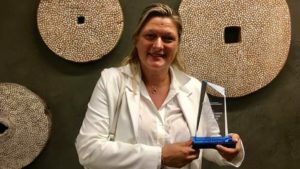 Indeed, we also believe that facial recognition and emotional data will deeply change marketing techniques and the way people consume. By better understanding the final client and his emotions, companies will be able to adapt their solutions and to offer brand new personal and unique experience, directly linked to people’s mind. Michael Cerbelli’s Hot List is also a place dedicated to amazing set-ups, great artists and spectacular performances. As Michael was rewarding companies on his list all morning, VIBE Agency had the occasion to show its know-how concerning live event. In order to put into action Datakalab’s solution, 3 cameras filmed the audience during the show. 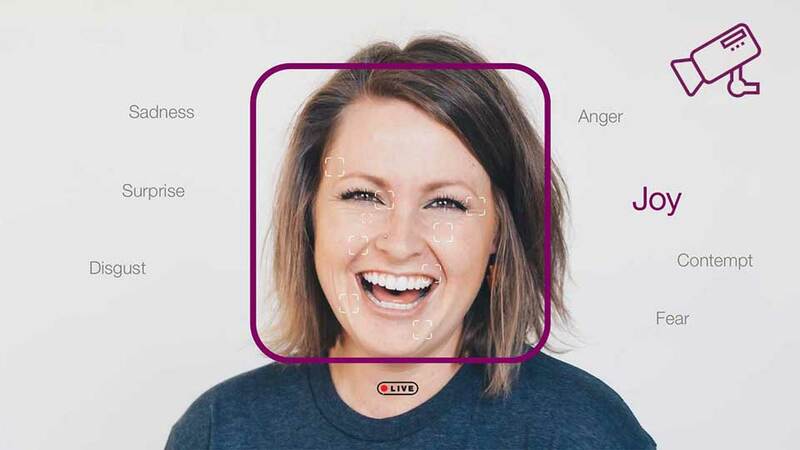 These special tools, using facial coding technology, captured emotional data from the audience in order to measure its engagement and reactions to what was presented on stage. The results have then been processed and provided a detailed analysis of how people had enjoyed the show. You can now imagine all the solutions you might implement for your next event: Increase companies’ ROI, that’s what Datakalab does”.